AMD has this week released the latest Radeon Crimson Edition 16.5.1 Beta Software making it available for those with compatible graphics cards to download and install. 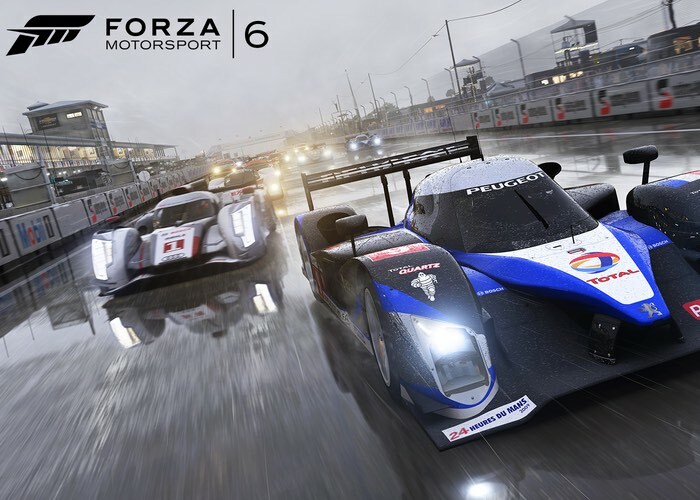 Bringing with it new Forza Motorsport 6: Apex optimisations, together with a 27 percent increase in performance when compared to the older version running on a R9 Fury X.
Radeon Software Crimson Edition is AMD’s revolutionary new graphics software that delivers redesigned functionality, supercharged graphics performance, remarkable new features, and innovation that redefines the overall user experience. Every Radeon Software release strives to deliver new features, better performance and stability improvements. – A few game titles may fail to launch or crash if the AMD Gaming Evolved overlay is enabled. A temporary workaround is to disable the AMD Gaming Evolved “In Game Overlay”. – HDMI Scaling options may not be available in Radeon Settings on some system configurations or some applications may ignore the HDMI Scaling options setting. – The option to enable/disable AMD Crossfire™ technology logo may be missing on some system configurations from the Gaming, Global Options tab in Radeon Settings. – The Witcher 3: Wild Hunt inventory and character pages may exhibit flickering in AMD Crossfire technology mode. – Radeon Settings game manager does not display icons for Origin Games. For full specifications and download links for the latest AMD Radeon Software Crimson Edition 16.5.1 jump over to the official website via the link below.